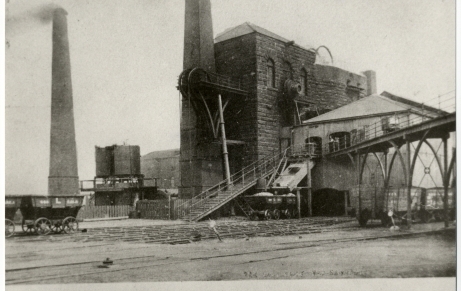 Go to Seaham Old Photographs > Streets >Colliery Streets. The Doctor Street photo is numbered A35, on the second page of the photo gallery. 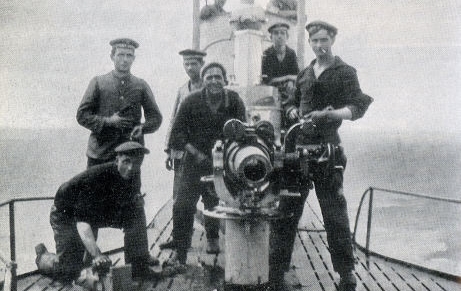 Discover more about the submarine attack by following the links at the bottom of this page.